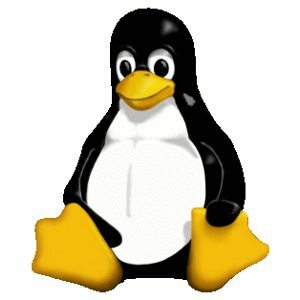 Now that Google will not be using the Speck crypto code for disk encryption on low-end Android devices but instead developing "HPolyC" as outlined in the aforelinked article, a plea has already been submitted to remove the current Speck code from the mainline Linux kernel. Following yesterday's mailing list announcement that Google has changed its mind on using Speck and instead investing in a new option, Linux developer Jason Donenfeld took the liberty of issuing a "request for comments" on removing the Speck crypto code. Donenfeld is the developer that's been working on WireGuard and the new Zinc crypto library. "These are unused, undesired, and have never actually been used by anybody. The original authors of this code have changed their mind about its inclusion. Therefore, this patch removes it," wrote Donenfeld on the mailing list. Dropping Speck shrinks the kernel by about twenty-five hundred lines of code. Besides removing the Speck crypto code, it also removes the Speck support for fscrypt that was new as of Linux 4.18 for allowing Speck-based EXT4 native file-system encryption. Not everyone though seems in favor of dropping this Speck support as it may prove useful in some verticals where an efficient (albeit not necessarily the strongest) encryption implementation may be desired and it's only been speculated and not proven that there is any NSA backdoor within this algorithm, etc. We'll see what happens with regards to the mainline state soon enough.